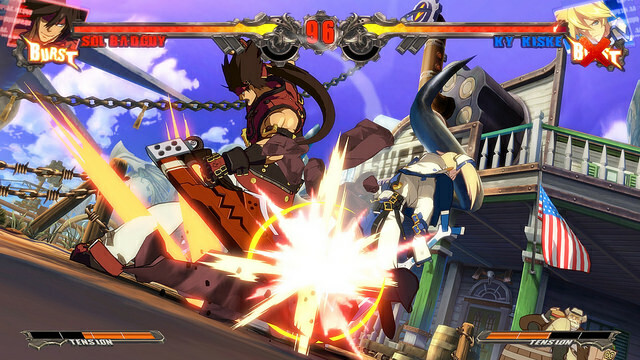 Aksys announced that fighter Guilty Gear Xrd -Sign- will be released on December 16 in North America, for both PS3 and PS4. That's just a couple of weeks after the Japanese release. There will be standard and limited editions of the game, with the latter coming with the Guilty Gear Xrd -Sign- Vocal Collection, Character Book, and a Sol Badbuy belt buckle keychain. Frank “Bo” deWindt II, Director of Production at Aksys Games, has a new post up at the PlayStation Blog sharing more details on the release.